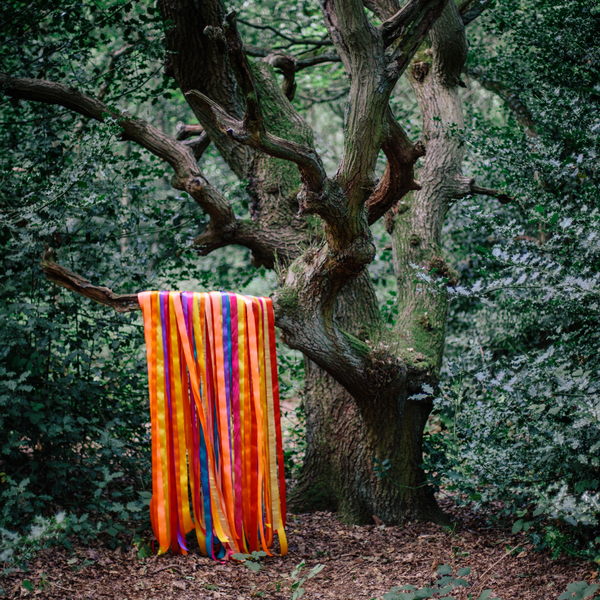 James Holden and pals converge on a raucous psych-folk-tronica sound presumably meant for cider-soaked harvest festivals and grazing thru fields of magic mushies. Ecstatically giddy and eldritch-tinted stuff. 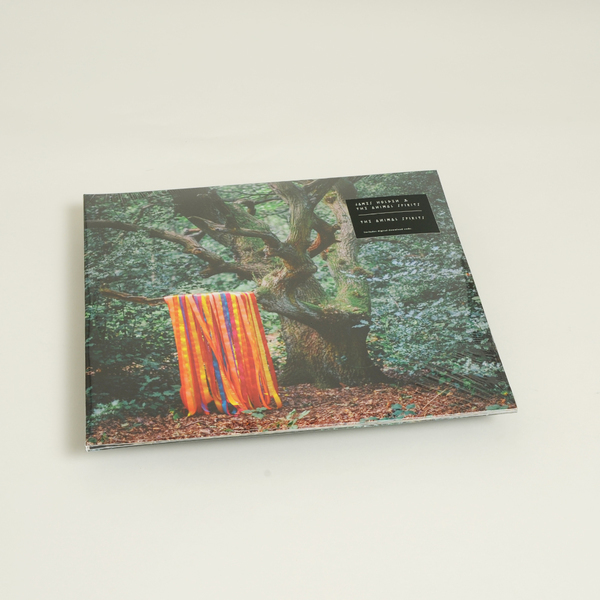 “Let yourself be transported to a magical other world of instinct and intuition with this bold new set of synth-led folk-trance standards from electronics guru James Holden and his newly-expanded band of fellow travellers The Animal Spirits. 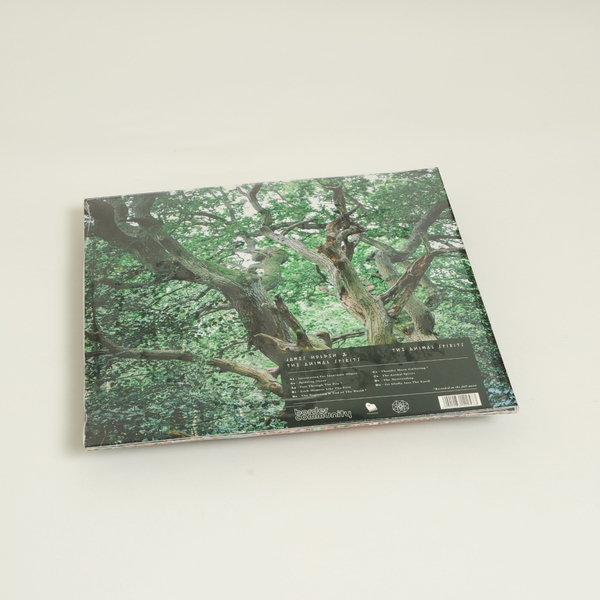 A wild ride that unites the characteristic propulsive melodic vigour of his custom-made modular synthesizer system with an unlikely supporting cast of brass, wind and live percussion, the expansive and transformative psychedelic journey of The Animal Spirits is certainly eternal outsider Holden’s most ambitious work to date – but surely also his most direct and accessible. Since the release of 2013’s epic pagan saga The Inheritors, the kraut-tinged synth-and-drum core of the live touring outfit assembled by Holden to spread his alternative electronic message around the world has picked up several additional members along the way. Legendary jazz band leaders Don Cherry and Pharoah Sanders provided the blueprint for this quest to assemble “something like a spiritual jazz band playing folk / trance music”, but here cornet (Marcus Hamblett) and saxophone (Etienne Jaumet) function as the complement to the star soloist of Holden’s ever-strident synth. Meanwhile drummer Tom Page’s is inextricably bound to Holden's synth care of self-coded interactive drummer-following software, keeping pace with the almost imperceptible – yet unmistakably human – micro-errors in timing which lend live drums their natural magical groove. Thus Holden’s drummer is liberated from the brutal tyranny of the click track and a new organic symbiotic relationship between human and machine is unlocked. 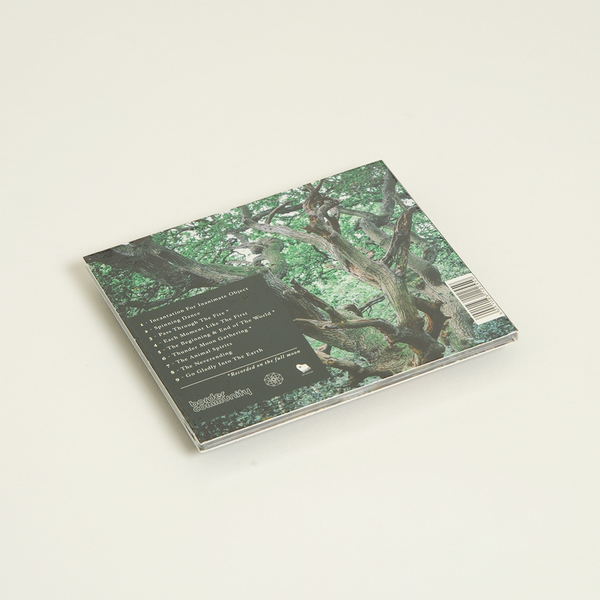 Producer Holden’s creative control over the project is absolute, from building his own synth and software, writing the musical backbone and steering his players, to self-recording, self-mixing and eventually also self-releasing the finished collection on his own imprint. What has emerged out of these sessions is a genre-blending new form of universal music that feels inherently fluid and alive. 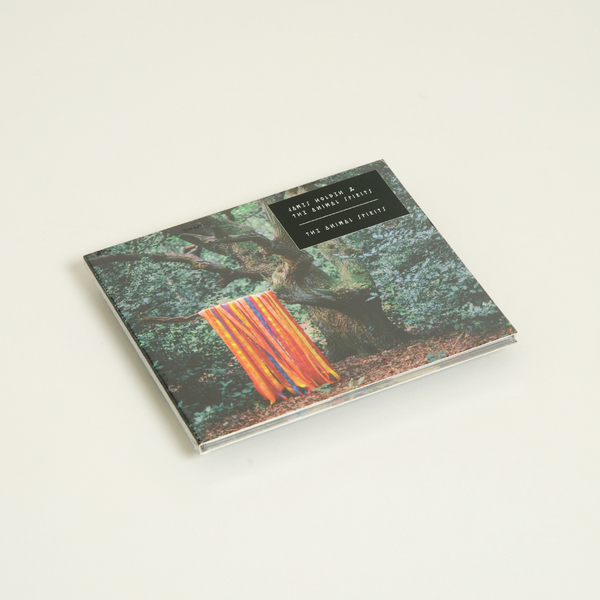 Just one example of the record's wide-ranging influences, the relentless, elastic and hypnotic polyrhythms of 'Pass Through The Fire' grew out of Holden’s 2014 trip to Morocco to work with legend of Gnawa music Maalem Mahmoud Guinia. The first song he wrote for the band, 'Pass Through The Fire' took shape over months of pre-show dressing room practice, as Holden set about transmitting the distinctive Gnawa rhythm to drummer Page. It soon made its way into the pair's live shows, adding Jaumet's on-the-hop improvised sax contributions further down the line. Holden says, "This was where I got the idea that songs are just backbones or seeds and the strong ones teach/reveal themselves to the players rather than the other way round." Back in stock. Gatefold 2LP. Includes download code.